1941. Casablanca. Murder. Sound familiar? 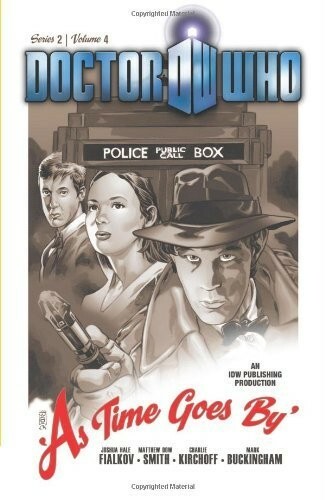 The Doctor, Amy, and Rory in the setting for the classic film with a little side of the Silurians thrown in of course.